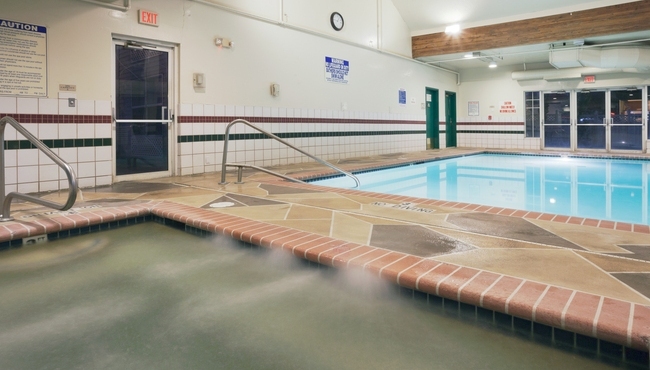 After a morning exploring downtown Salt Lake City attractions, you can spend a leisurely afternoon poolside or soaking in the hot tub at the Country Inn & Suites, West Valley City. Bring along a classic novel from the hotel's Read It & Return Lending LibrarySM, or scan social media posts on your smartphone using our free Wi-Fi. Various pet-friendly hotel rooms and suites are available so you can plan a vacation with your whole family. When you're ready to do more exploring or catch your flight from Salt Lake City International Airport (SLC), hop on the hotel's free shuttle. Complimentary Salt Lake City International Airport (SLC) Shuttle and Area Shuttle, 6:00 a.m. - 11:00 p.m.